Strong, durable materials have a 200 lb lifting capacity. Because you spread the load evenly, it's safe and convenient for two people to use together. 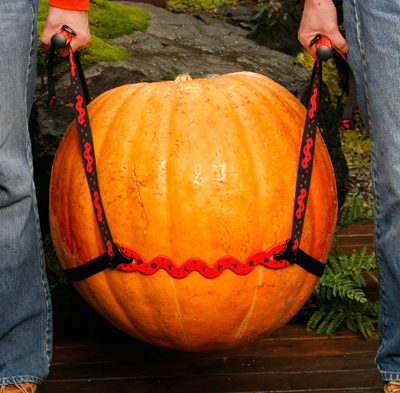 Lifting straps adjust to any object-up to a 7 ft. maximum circumference, such as a barrel planter. 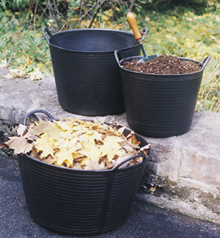 Great for large pots, landscaping stones, heavy bags of cement, logs, tree root balls and bales of peat. PotLifter is strong and light, only 1lb. 8 oz. We bought this pot lifter years ago and still love it! 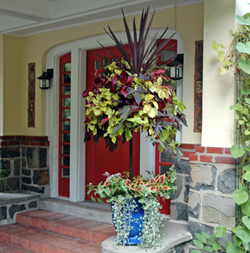 It is fabulous for moving our large pots out of storage in the spring and back under cover before winter snow flies. We've also used it to move other heavy object around the house. It puts me on a much more equal footing with my husband when we are moving heavy pots. I highly recommend this pot lifter. We tested the Pot Lifter to see whether it works for anything heavy. The result is ok for about 15" diameter flower pot without much dirt or garden soil inside the pot. But we just could not lift the large rock due to we are not quite tall or strong person to do that. Therefore, I will give this item 3 stars. It might work well depend on the size of person. My gardeners loved the pot lifter it made easy work moving large planters to more secure locations for the summer. My wife and I have used this product 4 or 5 times since the purchase. Really helps in moving large products. Sure we will use more this Fall. This is a great invention. I have poor soil and so have many, many quite4 large pots. 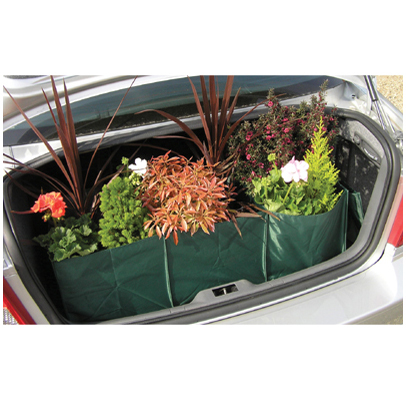 This product makes it so easy to lift them to move them for new soil or new location. Recommend product highly. I had one for years and it has had lots of use and looks and works like new. I LOVE my potlifter. It has helped us move heavy items many times. 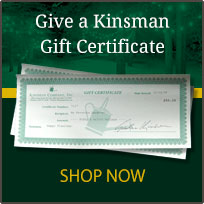 I just bought two more as Christmas gifts for my gardening daughters. We have some large planters to get outside this year, and I'm sure it will help! What a wonderful piece of equipment, something so simple works so well!